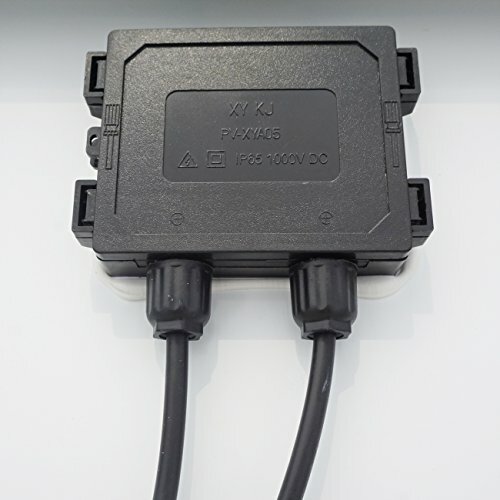 Basic component for 12V battery charging or multiple panels can be wired in series for 24-volt battery charging or for grid-tied applications. 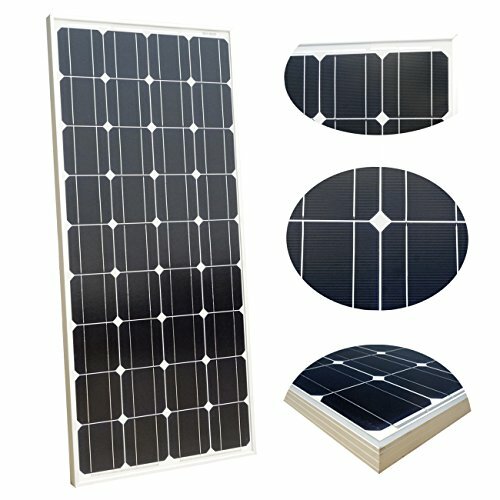 100W is ideal output, please be advised that the charging current is affected by sunlight intensity, the battery capacity and so on. 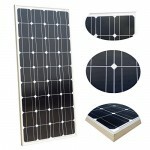 Kind of glass and its thickness: Low Iron, high transparency tempered glass of 3.2mm. 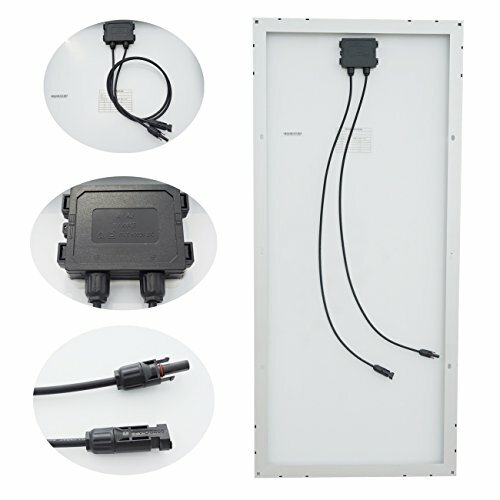 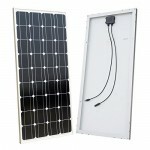 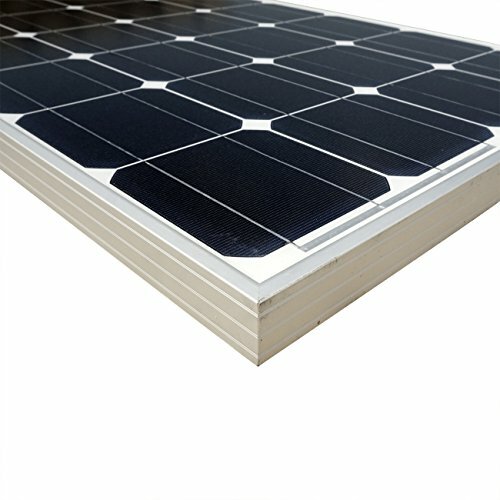 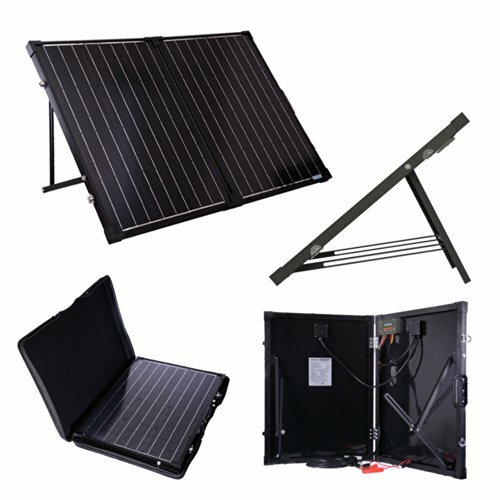 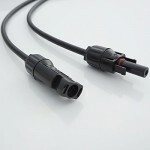 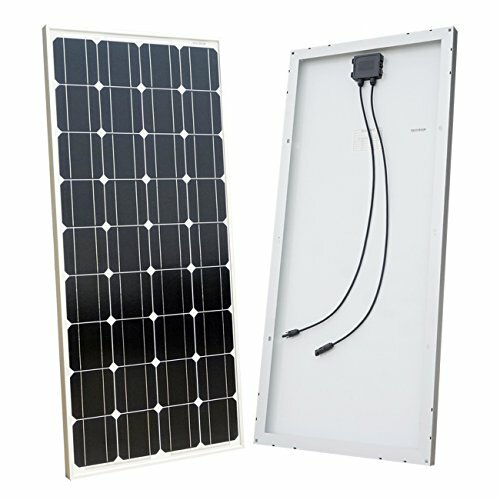 Each solar panel comes with a pair of 35 inches cables with quick connectors. 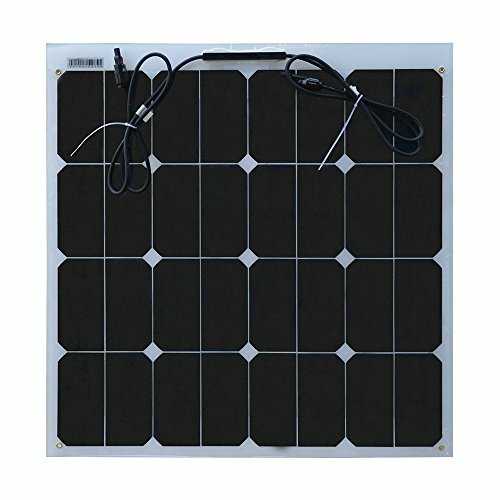 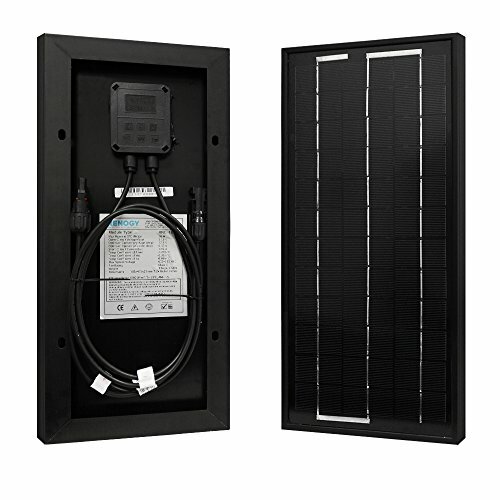 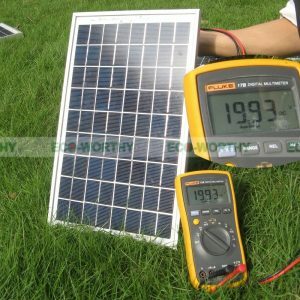 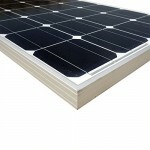 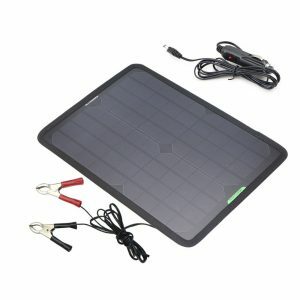 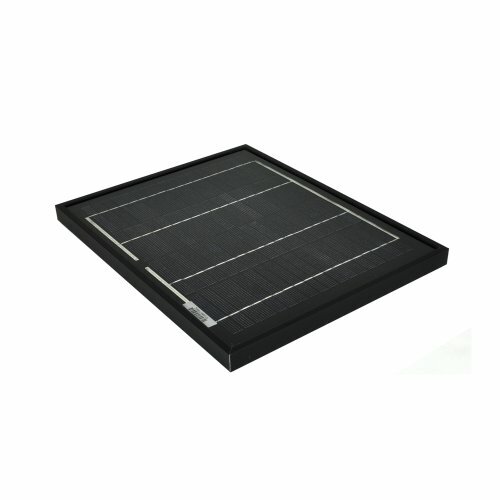 Be the first to review “100 Watts 12 Volts Monocrystalline Solar Panel” Click here to cancel reply.